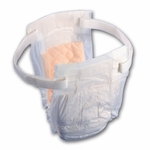 Fits waist up to 78"
Fits waist up to 95"
Holds up 19oz of liquid! 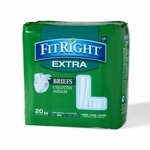 Holds up 23oz of liquid! 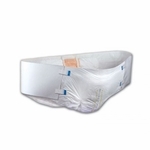 Fits Waists/Hip Sizes 22" to 36"
maximum air circulation & complete comfort. 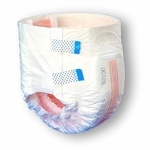 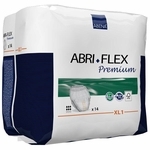 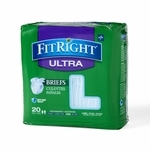 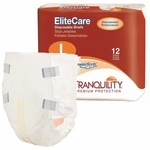 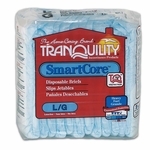 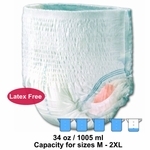 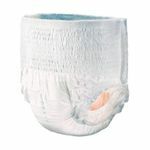 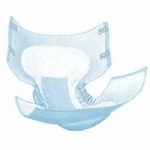 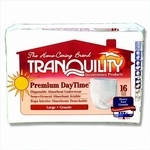 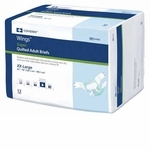 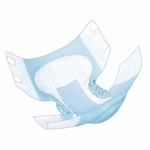 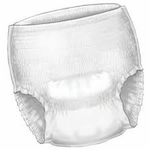 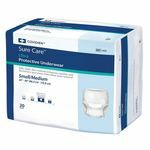 HighTideHealth is your source for all incontinence needs, including disposable adult diapers. 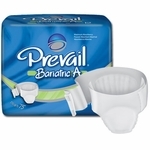 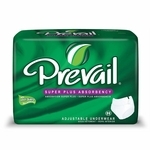 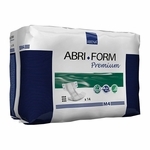 We carry disposable adult briefs and pull-up underwear from all the top manufacturers including: First Quality, Prevail, Attends, Depend, and Tena Brands. 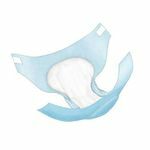 Our selection ranges from Overnight Briefs for heavy incontinence to super lightweight pull-ups for light urinary incontinence.